"The Prudent Guitar," represents one guitarist’s record of a quest to explore an ever-expanding assortment of inexpensive (don’t say “cheap”) gear to find the best deals on the market today. I actively utilize the gear that I review when playing with the New England rock/pop band Best Not Broken, New Hampshire's finest experimental pop group, Megafauna, and the Granite State's newest up-and-coming Americana/roots band, Ready Relief. In addition to my work with these three bands, I am also planning to record and release my first EP of solo material soon via the internet. When I'm not playing music or blogging about gear, I'm usually busy reading, working on art, or cultivating my online marketing skills. I'm also a divorced cat-dad to two delightful babies named Nigel and Kali. 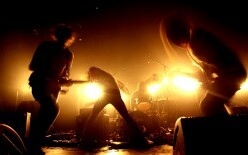 The Prudent Guitar is a blog intended to help players find the best inexpensive (don't say cheap!) gear on the market. 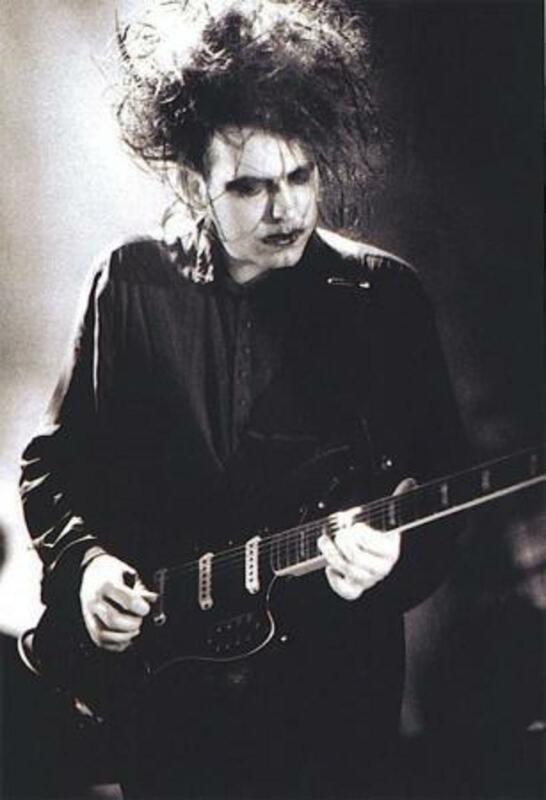 Today, we look at how to reproduce the sound of the Cure's singer/guitarist. The Prudent Guitar: A blog sharing my quest for the best inexpensive (don't say "cheap") gear! 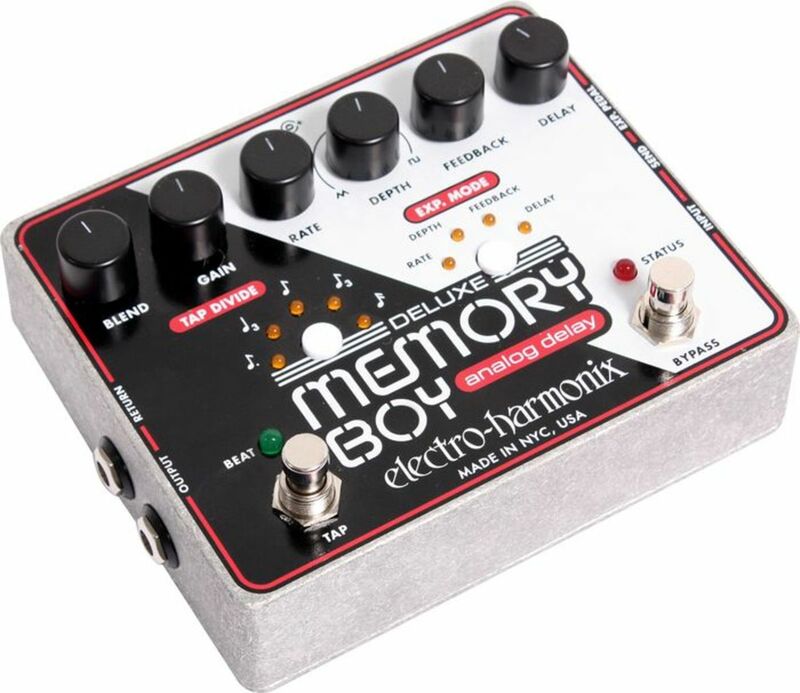 This review looks at the analog delay Electro-Harmonix DMB, which boasts rich tone and lots of features. The Prudent Guitar: A blog sharing my quest for the best inexpensive (don't say "cheap") gear! 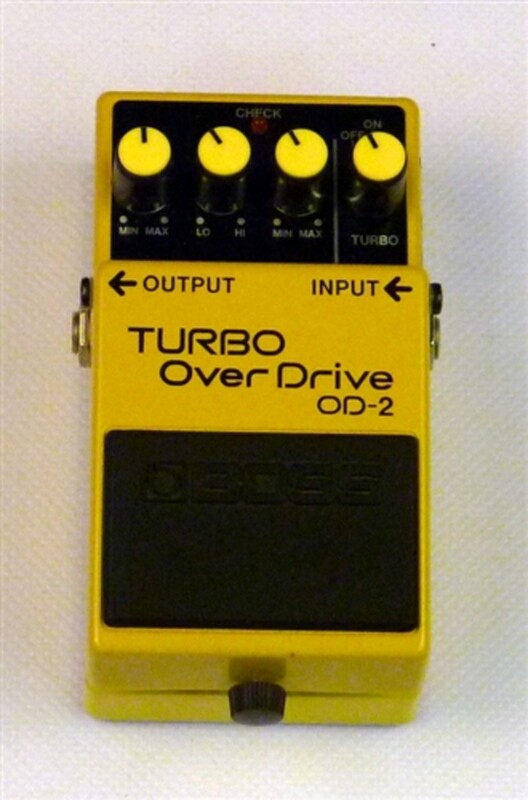 This review looks at an overlooked classic pedal that is no longer made, but is worth searching for. The Prudent Guitar: A blog sharing my quest for the best inexpensive (don't say "cheap") gear! 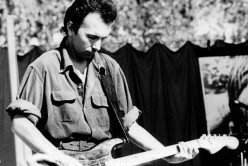 This Hub is about building a guitar rig that sounds like U2's the Edge, circa the early 1980s. The Prudent Guitar: a blog sharing my quest for the best inexpensive (don't say "cheap") gear! 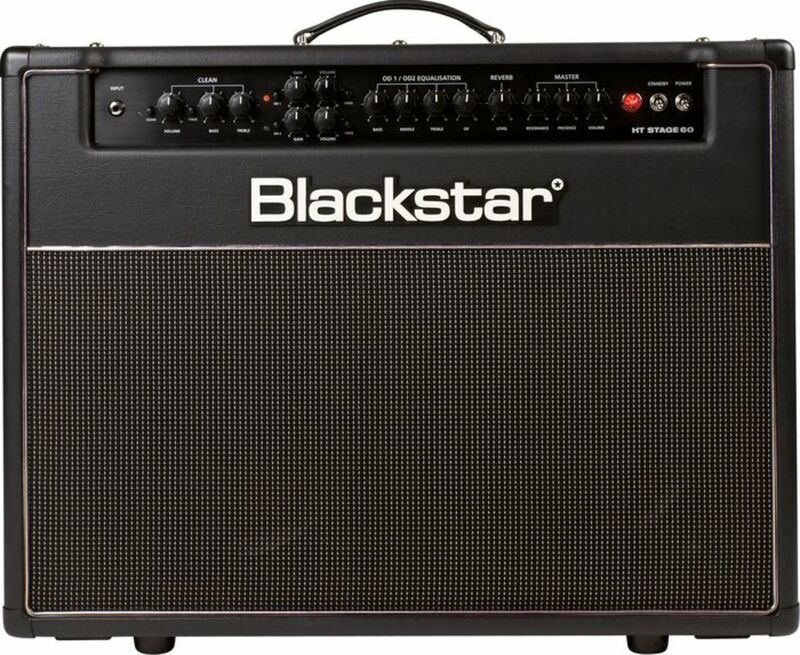 This review looks at Blackstar's 20-watt amplifier, an excellent choice for someone seeking a tube combo. The Prudent Guitar: A blog sharing my quest for the best inexpensive (don't say "cheap") gear! 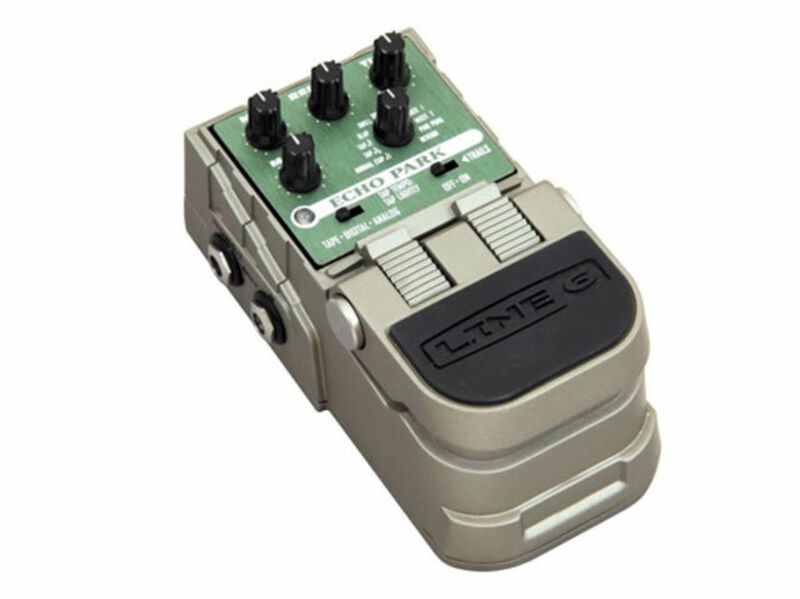 This review focuses on Line 6's ToneCore delay pedal, which models three different classic echo units. The Prudent Guitar: A blog sharing my quest for the best inexpensive (don't say "cheap") gear! 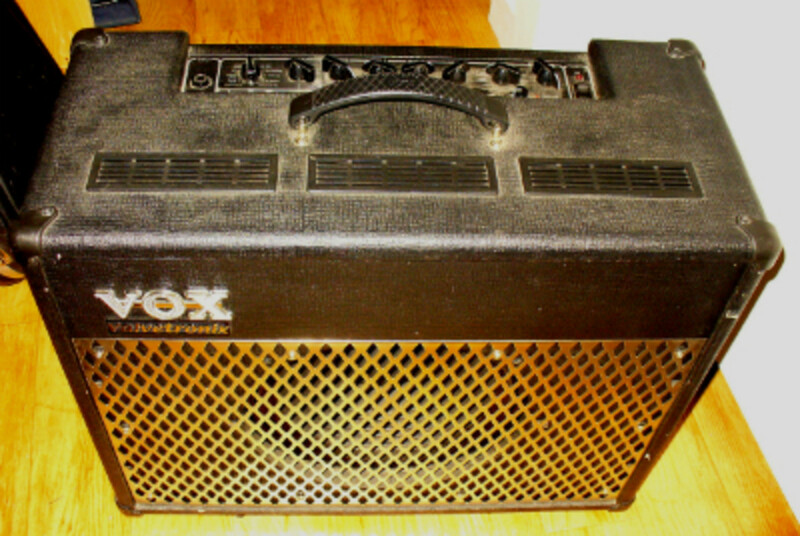 This review examines Vox's latest entry in the low-to-medium cost tube amp field. Looking to form a group? Whether it's your first time collaborating or you're an experienced band member, here are some tips to make the process of starting a project easier. 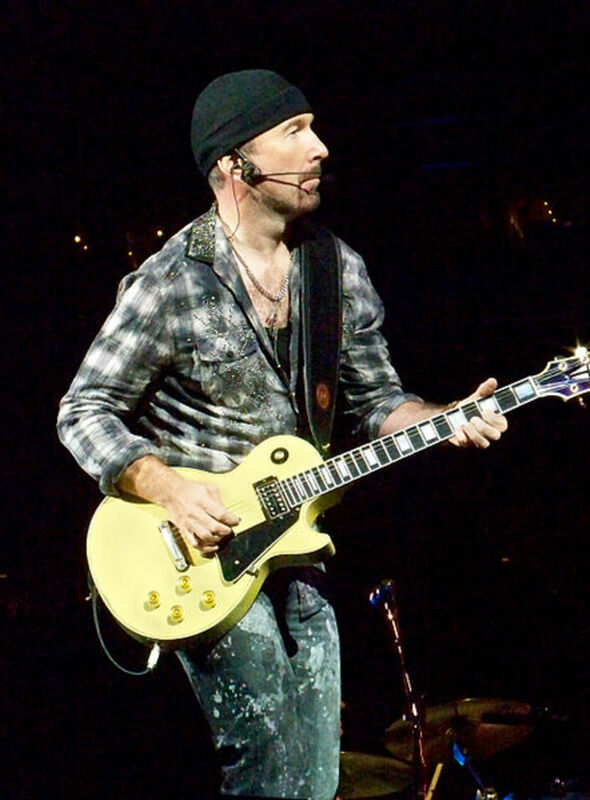 This is the second installment in a series of articles intended to help guitarists on a budget recreate tones reminiscent of those originally crafted by U2's star sonic innovator, the Edge. The Prudent Guitar: Sharing my quest for the best inexpensive (don't say "cheap") gear! 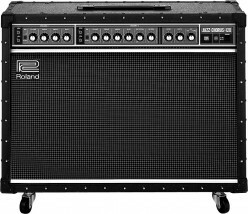 This entry looks at Roland's legendary solid state amp, which features a rich, distinct built-in chorus effect. The Prudent Guitar: a blog sharing my quest for the best inexpensive (don't say "cheap") gear! 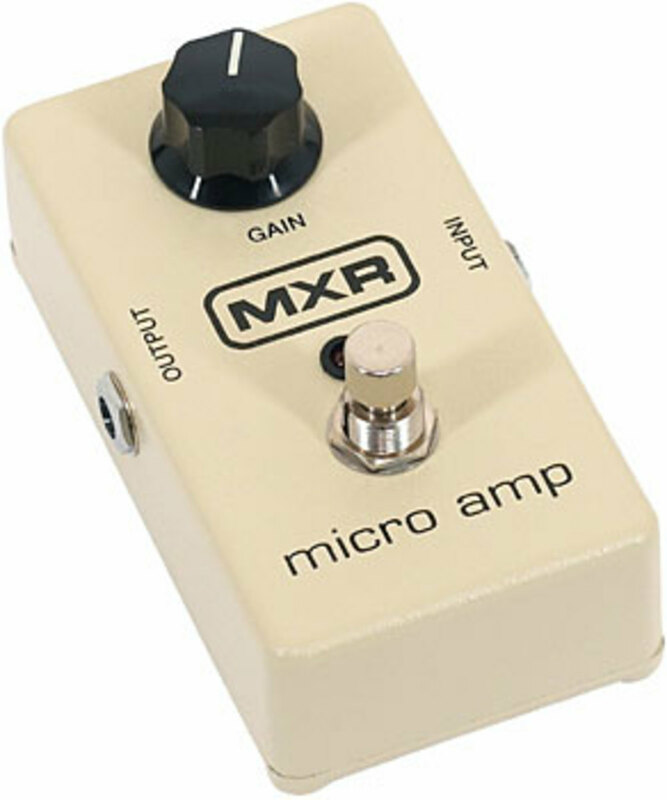 This review examines MXR's Micro Amp, a clean volume boost that drives the front end of a tube amp. The Prudent Guitar: A blog sharing my quest for the best inexpensive (don't say "cheap") gear! 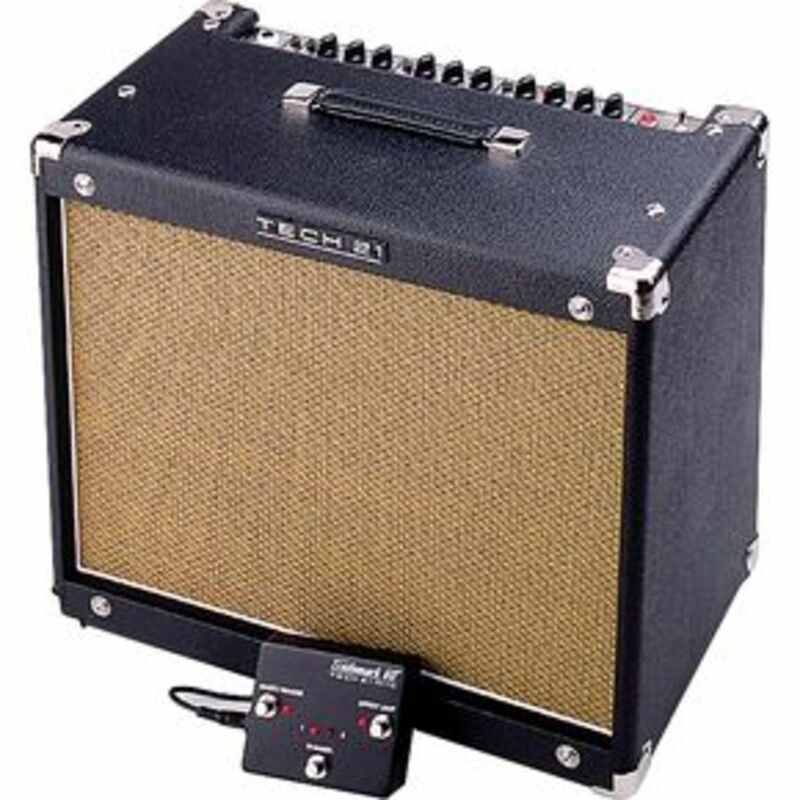 This entry examines Tech 21's famed solid state amp, which produces tube-like tone via analog circuitry. The Prudent Guitar: A blog sharing my quest for the best inexpensive (don't say "cheap") gear! 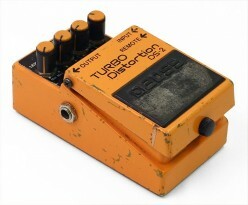 This review examines Boss's classic DS-2 distortion pedal, a cornerstone of the grunge guitar sound. The Prudent Guitar: A blog sharing my quest for the best inexpensive (don't say "cheap") gear! This entry looks at Squier's VM 70s Jazz Bass, a great-playing and great-sounding budget model. The Prudent Guitar: A blog sharing my quest for the best inexpensive (don't say "cheap") gear! 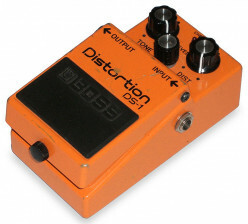 This review looks at the Boss DS-1, possibly the world's most popular distortion pedal. The Prudent Guitar: A blog sharing my quest for the best inexpensive (don't say "cheap") gear! This entry is different--it's a look at the steps you need to take to create and promote a music video. The Prudent Guitar: A blog sharing my quest for the best inexpensive (don't say "cheap") gear! 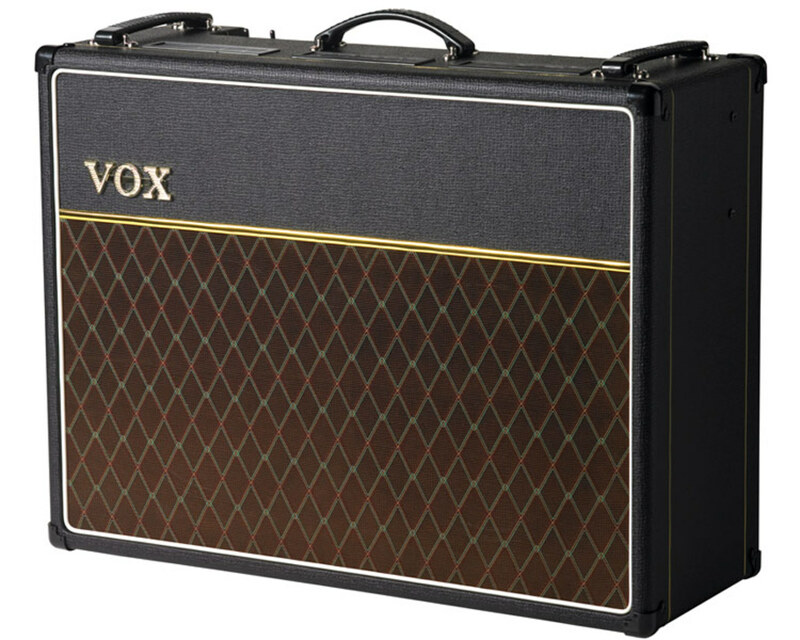 This review examines Vox's AD50VT, which uses ValveTronix hybrid technology to achieve tube tone & feel. Sharing my quest for the best inexpensive (don't say "cheap") gear! 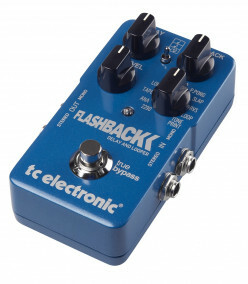 This review examines TC Electronic's FlashBack delay, a digital pedal that models various classic echo units. The Prudent Guitar: A blog sharing my quest for the best inexpensive (don't say "cheap") gear! This is a look at the Charvel SK-3 ST Skatecaster, which is a well-constructed entry level instrument. 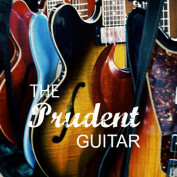 The Prudent Guitar: A blog sharing my quest for the best inexpensive (don't say "cheap") gear! 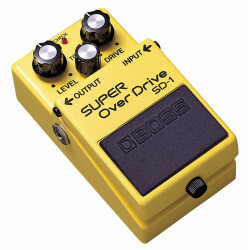 This review focuses on Boss's global-best-selling overdrive pedal.